Getting lost on the road – this is one thing that you have probably experienced in the past. It can be frustrating and can waste a lot of time. These days, there is no more excuse for you to get lost. With an innovative GPS device, it is a lot easier to get to your destination. You will be guided accordingly on every twist and turn that you have to make. 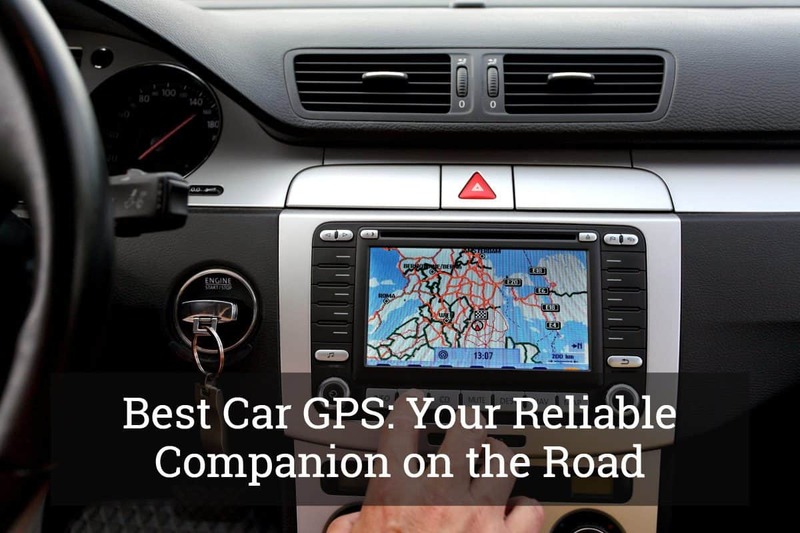 Are you on the lookout for the best car GPS? Given the abundance of the options that are available, there should be no excuse for you to make a decision in haste. To be a well-informed buyer, keep on reading the rest of this post and we will help you to come up with the right decision. To narrow down the possibilities, below are some of the most important considerations that you have to keep in mind. 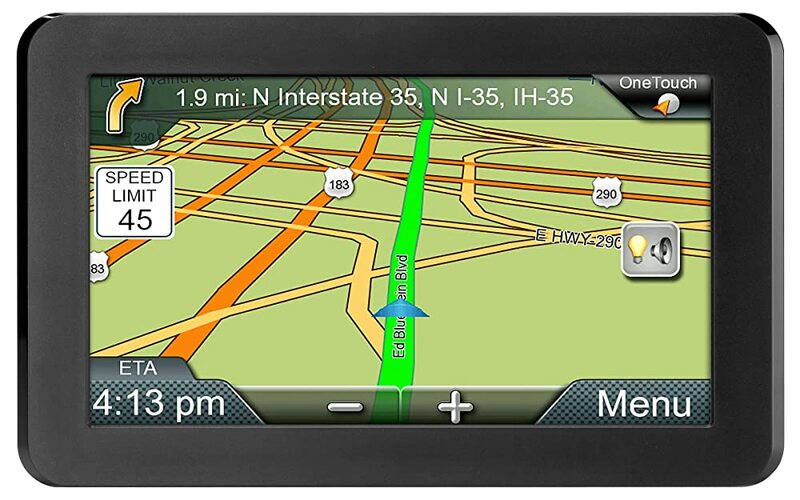 One of the most important parts of a GPS for the car is the screen or the display. Most of the models are anywhere from five to seven inches. It is better if it is larger, which will make it easier to see the information displayed. Nonetheless, if it is too large, it can be an obstruction in the dashboard. More than the size of the screen, another important thing when it comes to display is the resolution of the screen. It should have bright and vivid colors. More importantly, it should be easy to see, even if you are driving in broad daylight. When talking about the features of the car GPS, we are actually referring to the things that it can do. It must be able to provide you with clear directions, including every turn that you have to make. Some will provide you with lane assist, providing you with a notification when it is time to switch lanes. The more advanced models will even let you know if there are traffic cameras ahead, which will prevent the possibility of committing a violation. Take note, however, that the more features there are, the more expensive the device can be. With this, think about the features that are essential for you and those that you can forego to find one that suits your budget. In the case of some models, there are recurring fees that you have to shoulder, most of which are paid annually. If you want value for money, do not opt for these models. Instead, look for one that offers lifetime update on maps and traffic. This means that the device will provide you with updated and accurate information without any additional cost on your end. Do not buy a car GPS that will be too complicated for you to operate. Take a look at how user-friendly it is before making the final purchase decision. One good thing to do is to read online reviews. From the experiences of other people, it will be a lot easier for you to narrow down the possibilities. To add, it should also be easy to mount the device in your car. Your GPS will be useless if the battery is drained. With this, do not also forget to consider the quality of the battery as you try to make the right choice. See to it that the battery can be fully-charged without waiting for a long time. Meanwhile, make sure as well that it will take quite a while before the battery is drained. Most batteries can last for one to six hours. There are different factors that will have an impact on the battery life. For instance, if the screen is brighter and larger, the GPS is sure to be power-hungry, and hence, it will drain your battery quicker. If there are too many features that are running, this will also be more power-intensive. Your GPS will be placed on the dashboard of your car. It is something that you and your passengers will often see. With this, it makes sense to choose one that comes with an appealing design. It should not be too chunky. To add, it will also be good if it comes with a slim edge, which will give it a sleek appearance. Before you even start your search for the best car GPS, make sure that you already have a set budget in mind. This will make it easier for you to trim down the possibilities. Nonetheless, keep in mind that more often than not, it is not only about the price. You should not hesitate to choose a more expensive product if this is tantamount to enjoying the best when it comes to quality and functionality. If you want to have peace of mind, see to it that the manufacturer is offering generous warranty coverage. In most cases, they will offer a one-year warranty. The good ones have a longer warranty. Within such duration, the manufacturer will offer free repair and replacement of defective parts. Nonetheless, you need to follow the terms and make sure that the problem is not due to your negligence. Still have no idea on which one will make the top choice? In this section, we will identify five of the best products that are available, as well as the notable features that give them an edge above all others. Made by one of the most popular brands in the market, a lot of people may instantly ditch the idea of choosing this because of its high price. Nonetheless, its price should not be an issue since it has innovative features that are surely hard to match. Among others, one of the most notable in this car GPS is its touchscreen display, which is also user-friendly. Even if you are a beginner, there should be no problem in using it. Plus, the display remains easy to see even when it is exposed to direct sunlight. In terms of its features, it will also prove to be exceptional. For instance, it has Up Ahead display, which will provide you with notifications on the places of interest ahead, such as restaurants and hospitals. 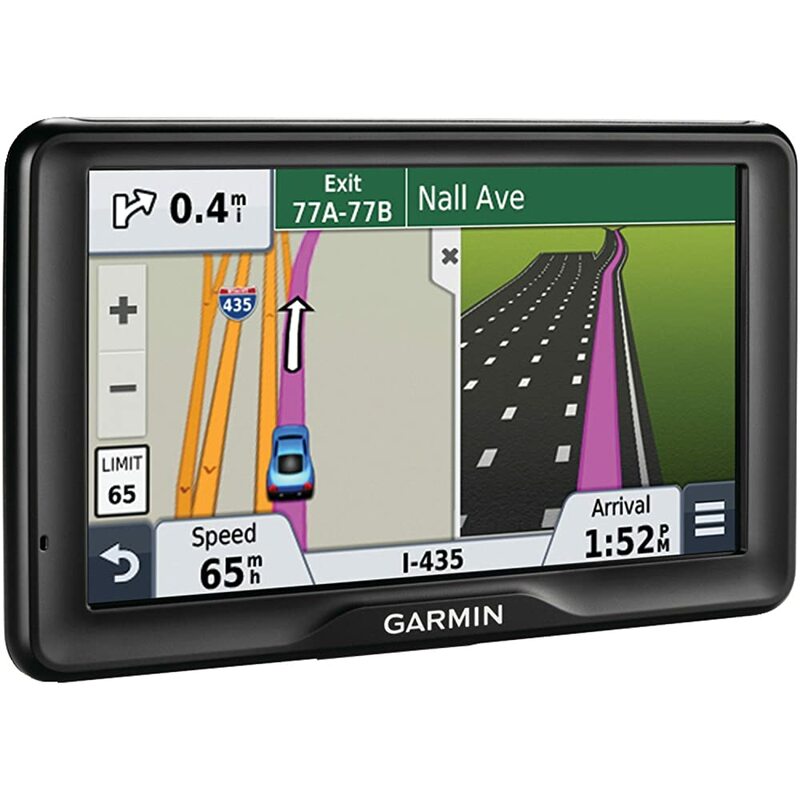 It also has Garmin Real Voice and Garmin Real Directions, providing you with the assurance that every bit of information is correct. Lastly, it is also worth noting that it includes Lifetime Maps and lifetime traffic receiver. You do not need to make any purchase to update maps in the future, which is one of the many reasons why it is able to provide the best value for the money. This is another popular brand, but not as expensive as the one from Garmin. One of the exceptional features of this product is the free lifetime maps for those who live in the United States, Mexico, Canada, and Europe. This will equate to huge savings in the long run. It comes with a 5-inch touchscreen display, which is also impressive in terms of responsiveness. Given its sensitivity, using the display will be effortless on your end. 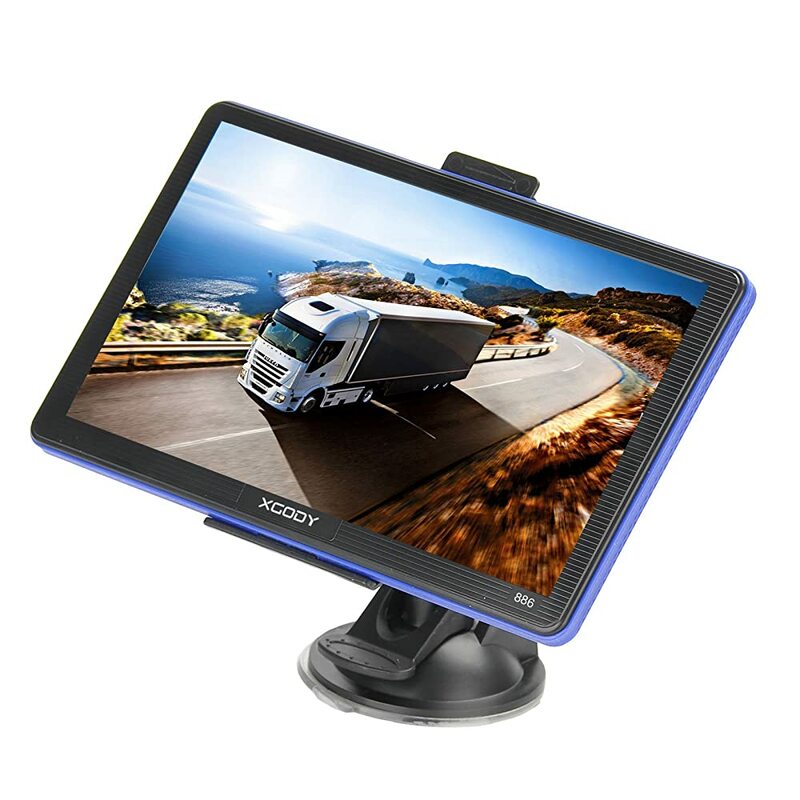 It comes with vivid colors and is also easy to see even during the day. In terms of its features, one thing that we loved the most is the Advanced Lane Guidance, which will highlight the lane that you should be taking. It also has IQ Routes, which will allow you to reach your destination at the shortest time that is possible. Lastly, the intelligent design of the hardware is also worth noting. At the back of the screen, there is a folding mount. The latter will make it easy for you to have it attached to your windshield. Among other things, one of the well-loved features of this GPS is the 7-inch camera. There are some who do not like it because they find it too large and obstructive. For many, however, the size is actually a good thing because it makes it easy for them to see the information that is displayed. With the use of this GPS, you will not only know the best way to your route, but it will also be easy for you to avoid possible violations. For instance, it can provide you with an alert if there is a traffic camera ahead of you. Also, it will provide you with an immediate notification if you ever go beyond the specified speed limit. 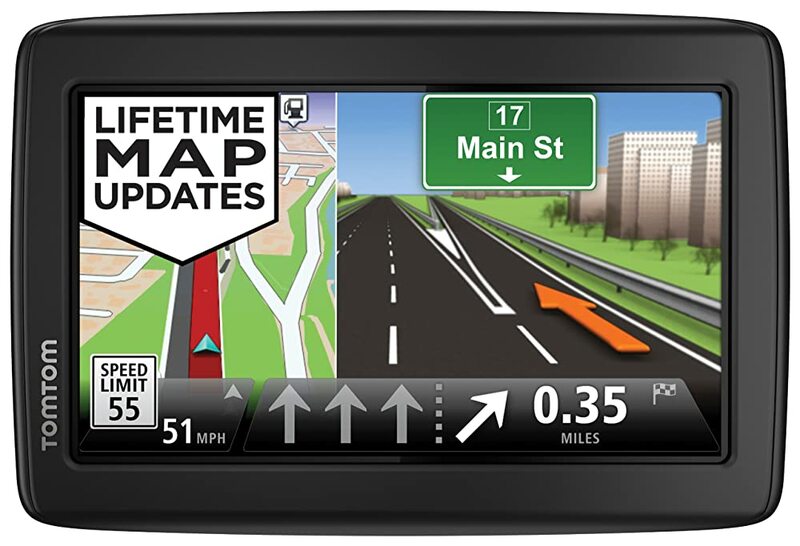 Another feature that you might find to be useful in this GPS is the Landmark Guidance. Simply put, it will make use of certain landmarks in the area to direct you to your destination. This is unlike in the case of many others that make use only of road names. Lastly, this is also a good pick because of the multiple mounting options that are possible. Nonetheless, take note that you have to purchase the mounts separately. It is important to point out that this is different from the products that we have mentioned above. Those we have reviewed earlier are GPS navigational devices. 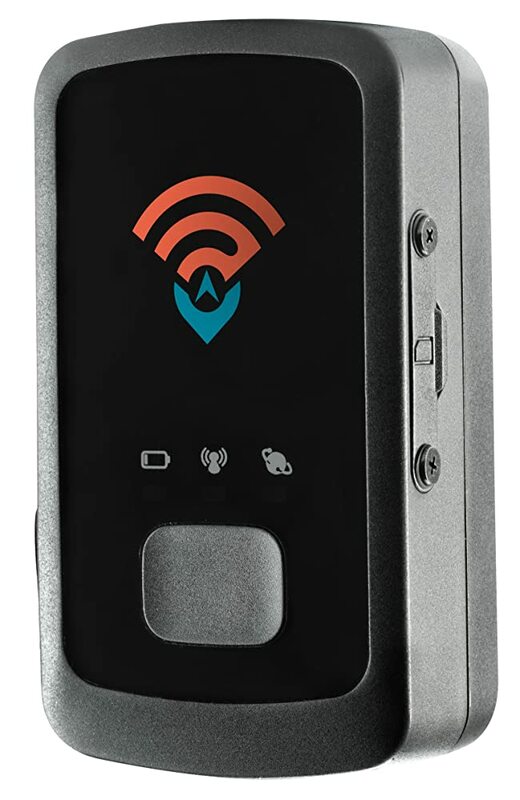 In the case of this product, on the other hand, it is a device that is used to track lost vehicles, and even people. One thing that you will love the most about this product is its space-efficient design. It is small enough to go almost anywhere. For elderly or teens, it can be easily attached to the belt. Using the internet, you can track the device in real time. Nonetheless, while the price is affordable, keep in mind that you have to pay additional fees to enjoy the best features of the product. There is a monthly charge for using their services, although the good thing is that you will not be bound by any long-term contract. 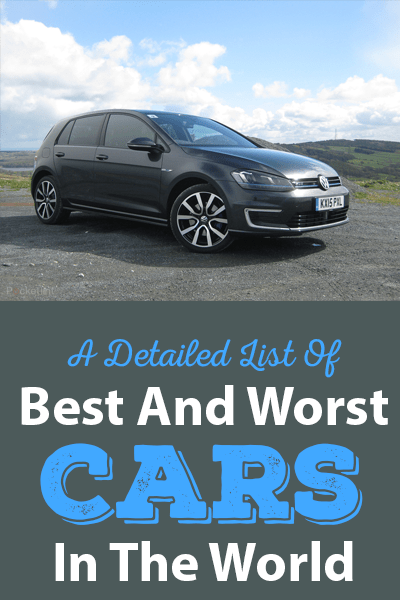 If budget is the most important concern in your search for the best car GPS, this is one product that should be under your radar. 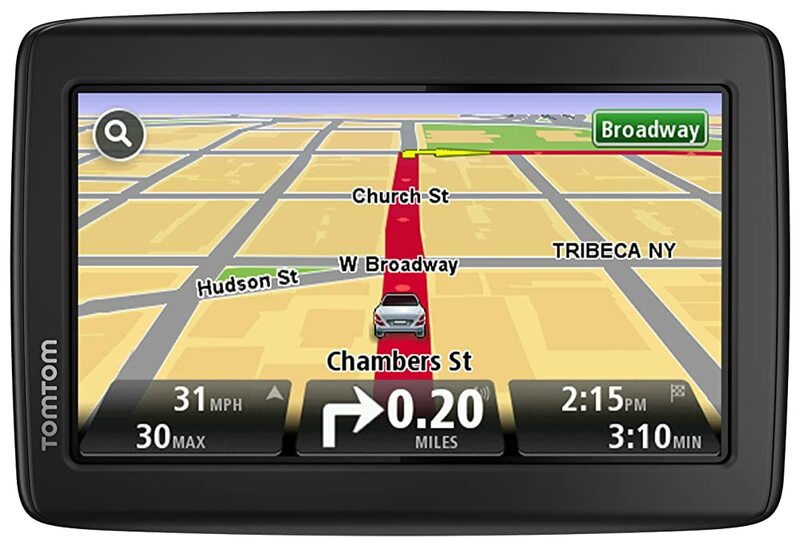 It is the most affordable GPS navigation system from the five products mentioned in this post. Versatility is one of the reasons why this is a well-loved alternative. While most people would use it for their cars or trucks, it is designed in such a way that you can use it even for bikes. There are several mounting options that are available. In terms of the features, at its price, it is going to offer the best bang for the buck. It will highlight the correct lane, providing you with accurate driving information. 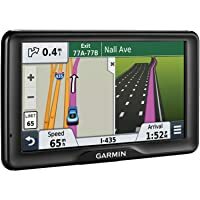 In sum, if there is only one product that I can personally recommend, it is Garmin nuvi 2797LMT Portable Bluetooth GPS. The latter may be expensive, but it is made by one of the best names within the product category. From form to function, you can be confident that it will provide you with accurate information, making it easy to get to your destination. 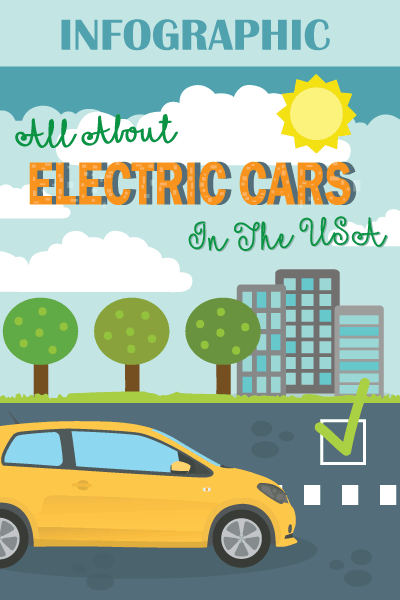 Are you looking for other products that will change the way you drive? Click here and our buying guides will help you to make the right choice.